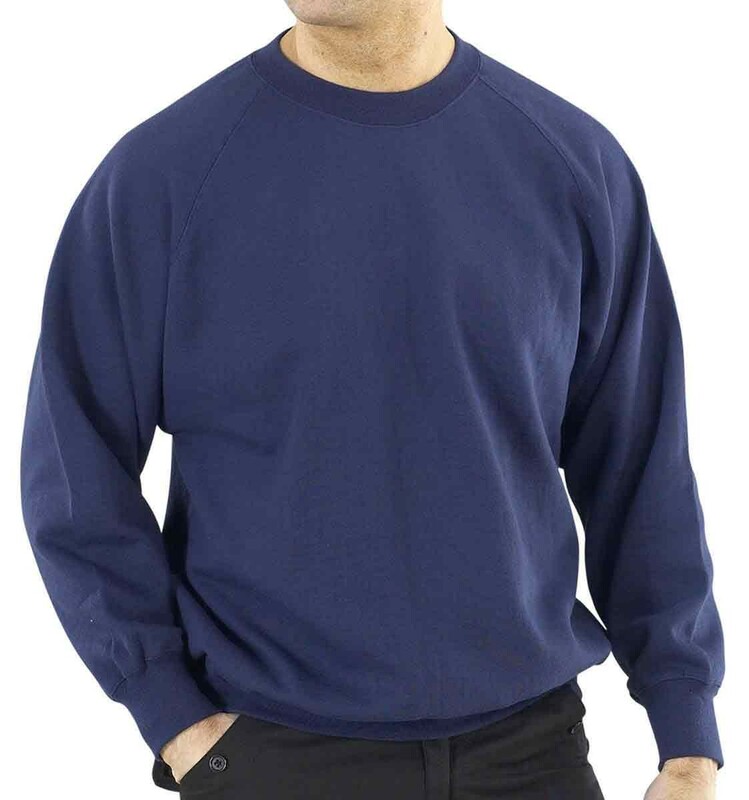 Click Premium Polycotton Sweatshirt in heavyweight 360gms 65% cotton 35% polyester. 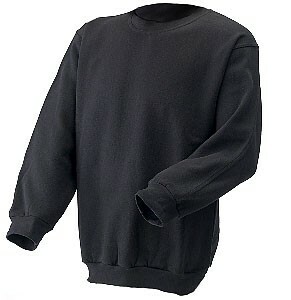 Features: Fashionable drop shoulder style. Cover seamed neck, shoulders armholes and waistband. 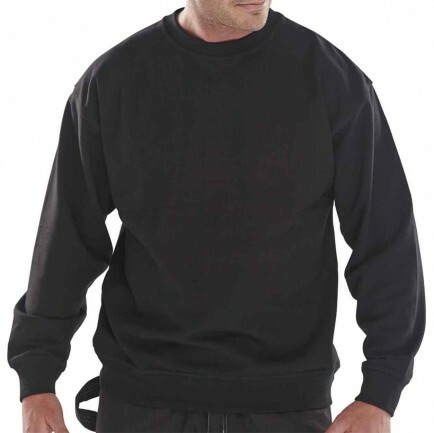 High quality ribbed cuffs and waistband. Locker patch. Machine washable.